My wife has always been a good mother. Our relationship was alright until I found out that she had been introduced to drugs at her job. She started disappearing for hours on end and then it became overnight. When she did not come home for three days I found she was staying at the house of a drug dealer and she thinks she is in love with him. I packed up her clothes and sent them to her and she did not come back. That was three months ago. I have the two children and I let her see them but only at our house. Since I can’t be there all of the time she is alone with them sometimes. Two weeks ago I noticed some little things were missing and then my daughter told me that her mama’s boyfriend came over. I immediately changed the locks and refused to allow her back in the house but I don’t think I can hold her off forever. What can I do? First, see a lawyer and find out what your legal rights are. You might be able to set it up so she can only be alone with the children if she has been treated for her addiction. You won’t regret doing it legally. Be aware that in the long run she has to make the decision to change. Don’t expect anything to happen overnight. I am getting married in six months. We plan to have a really nice wedding. By nice, I mean expensive. Because my future wife’s family has no money I will be responsible for paying for everything. I do have some money set aside and I am not cheap. However, I recognize that we are going to need most of this money to set up housekeeping and other expenses. I love her and I would like to give her what she wants but I do not believe we can afford it. She says this is her special day and she wants it to be really nice. How can I get through to her that we cannot afford a huge wedding? Set a budget for what you can afford and stick to it no matter what. A wedding does not have to be expensive to be nice. Those who want large wedding are usually doing it solely to impress others. In two years only the two of you will ever think of your wedding day. 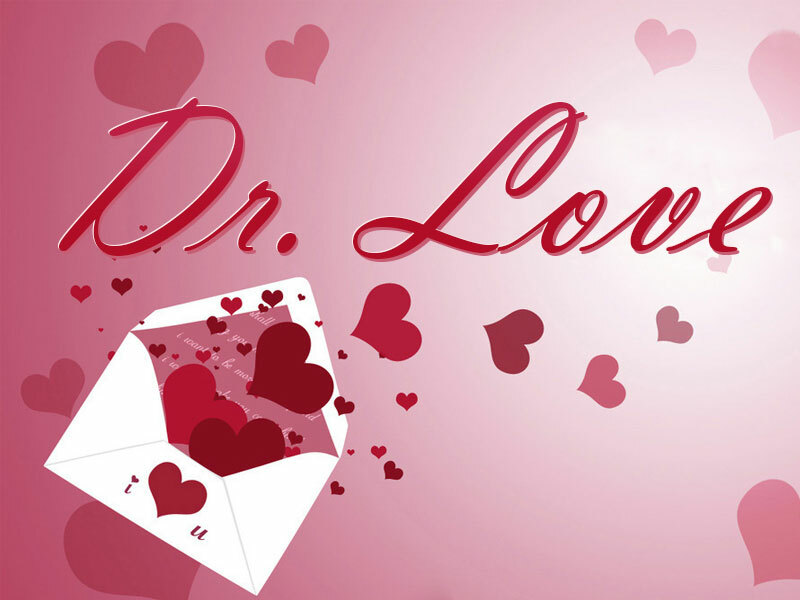 Doctor Love: No bachelor party for MY fiance!